Your ticket to Washington's great outdoors. The Discover Pass allows you to enjoy millions of acres of Washington state-managed recreation lands – including state parks, water-access points, heritage sites, wildlife and natural areas, trails and trailheads. Birch Bay State Park and Peace Arch State Park in Blaine require the Discover Pass. The Washington State Legislature and Governor created the Discover Pass in 2011 to offset steep reductions in general tax support for parks and other recreation lands and facilities operated by Washington State Parks, the Washington Department of Fish and Wildlife (WDFW) and the Washington State Department of Natural Resources (DNR). Today, when you buy the Discover Pass, you are helping to keep the state’s wonderful outdoor recreation sites open and accessible to the public. Where the Discover Pass is required in our area. If you are planning to park at either state park below, you will need a Discover Pass to park for free. The Discover Pass is $30. Good for one year from the date of purchase. Or, you can park paying for a "day-use-pass" for $10. Birch Bay State Park has of saltwater shoreline on Birch Bay and of freshwater shoreline along Terrell Creek. 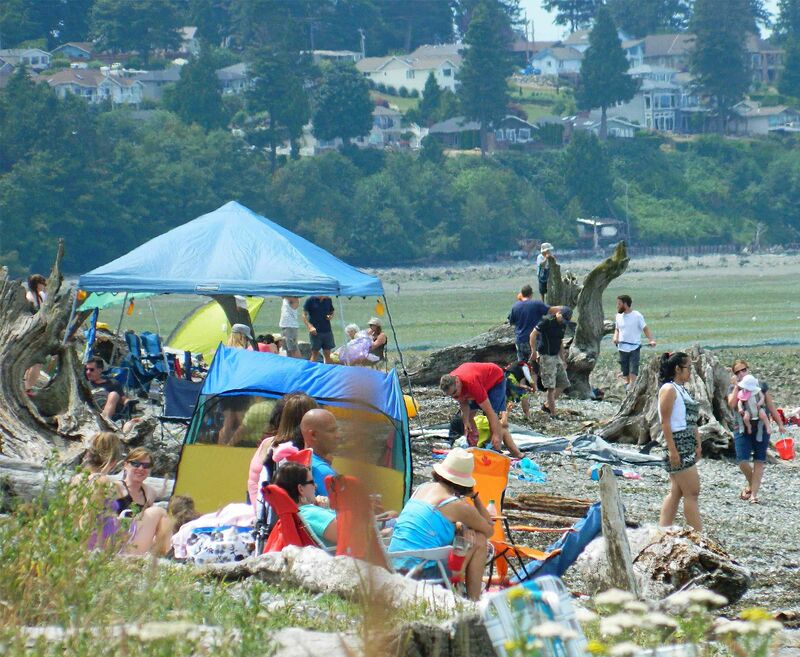 Recreational opportunities include camping, picnicking, fishing, hiking, crabbing, clamming, and boating. State Park Free Days for 2018. PLEASE NOTE: free days apply only to day use (not overnight stays or rented facilities). 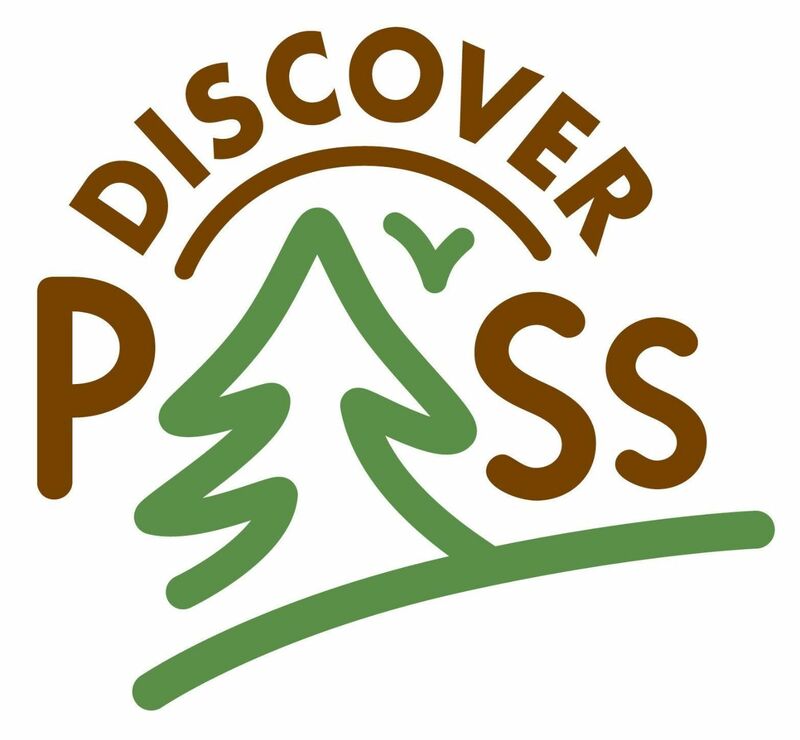 A Discover Pass is still required to access lands managed by the Washington state departments of Natural Resources and Fish & Wildlife on these days. Sno-Park permits are still required on free days at designated Sno-Parks during the winter season. How much does the Discover Pass cost? The annual pass — $30. Good for one year from the date of purchase. Day-use pass — $10. Good for the date marked on the pass. What's the penalty for not having a Discover Pass? The penalty for not having a Discover Pass is $99. The fine may be reduced to $59 if an individual provides proof of purchase of an annual Discover Pass to the court within 15 days after the notice of violation is written. Do I need a pass if I'm just driving thru the park? If you just want to drive through state recreation lands managed by DNR and WDFW and you do not leave your vehicle, you do not need a pass. On lands managed by DNR and WDFW, motorcycle riders may carry the pass with them. At state parks: Use the fee envelope at the self-pay station and write the Discover Pass serial number on the envelope tab. Leave the tab on the motorcycle and place the fee envelope in the self-pay station box. For a day-use pass, insert $10 into the fee envelope and deposit it in the pay station. Leave the tab on the motorcycle. Where can I purchase my Discover Pass? Automated Pay Stations for visitors to purchase one-day and annual Discover Passes upon arriving at the park. Birch Bay State Park has Automated Pay Stations. You can also purchase your Shellfish License at Bay Center Market. What if I'm riding a bike or walking on foot? The Discover Pass is a motor vehicle permit only. You do not need the pass to access state recreation lands by boat or by non-motorized means (foot, horse, bicycle, etc.). Motor vehicles used to transport recreation equipment, such as vehicles pulling horse or boat trailers, must display the pass. However, the trailers being towed that are carrying the equipment do not need a Discover Pass. 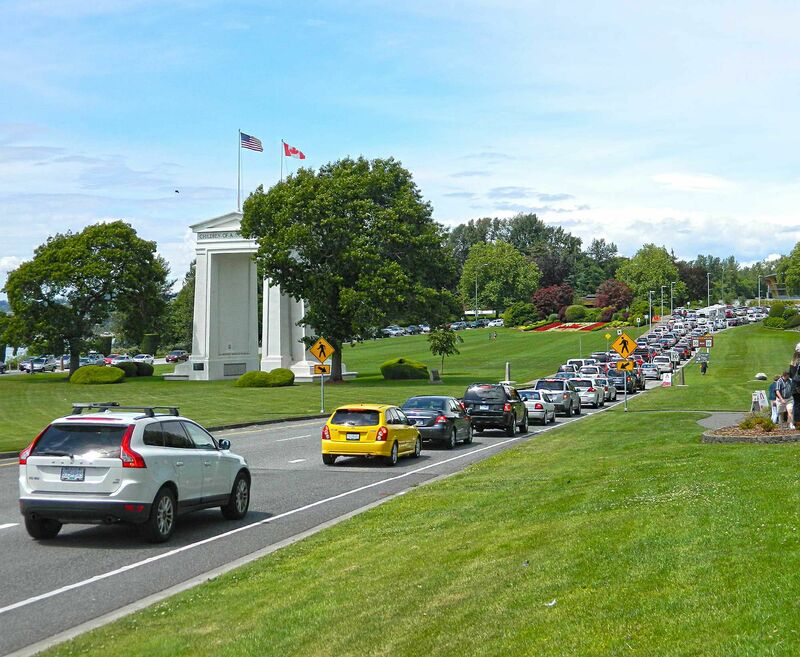 Boaters will still need to pay for such services as moorage and waste-pumping. For up-to-date information on the Discover Pass, click here. For Crossing the Border Information, click here.